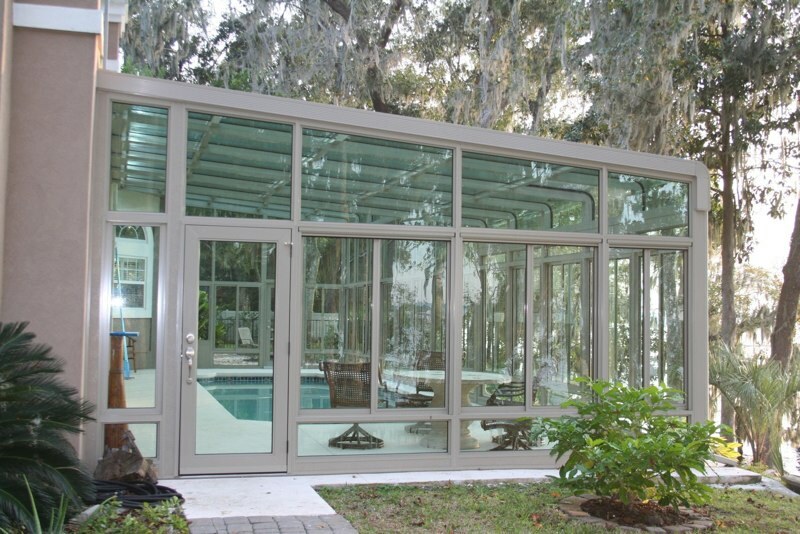 Have you always wanted a huge addition to your house that floods your entire home with natural light from all directions? A solarium is for those who want the maximum amount of sunlight while still being protected from the elements and annoyances like mosquitoes and other bugs. 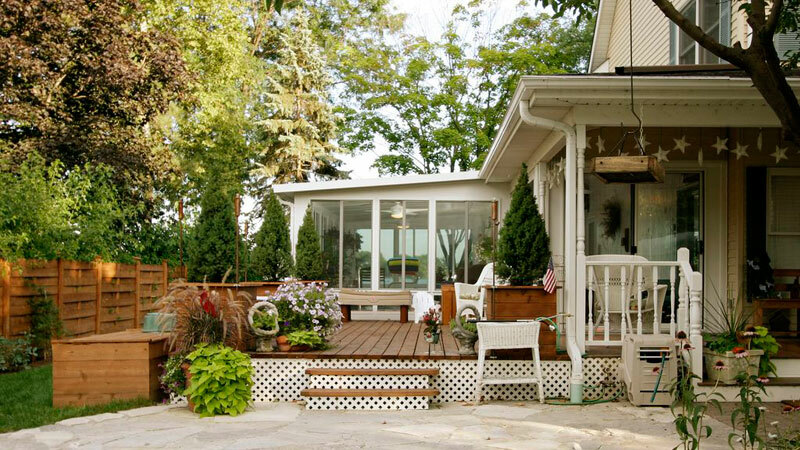 With full glass walls and a glass ceiling, you’re free to fully enjoy the outdoors while still staying inside. The convenient thermal roof system keeps the interior comfortable for you to enjoy, whether you are stargazing or sunbathing. 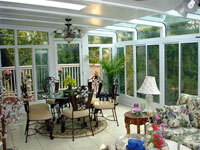 We proudly offer a selection of TEMO solarium sunrooms, which provide the best in indoor and outdoor luxury. Every TEMO solarium is installed with quality and design in mind to offer you a perfect space to enjoy nature and light. 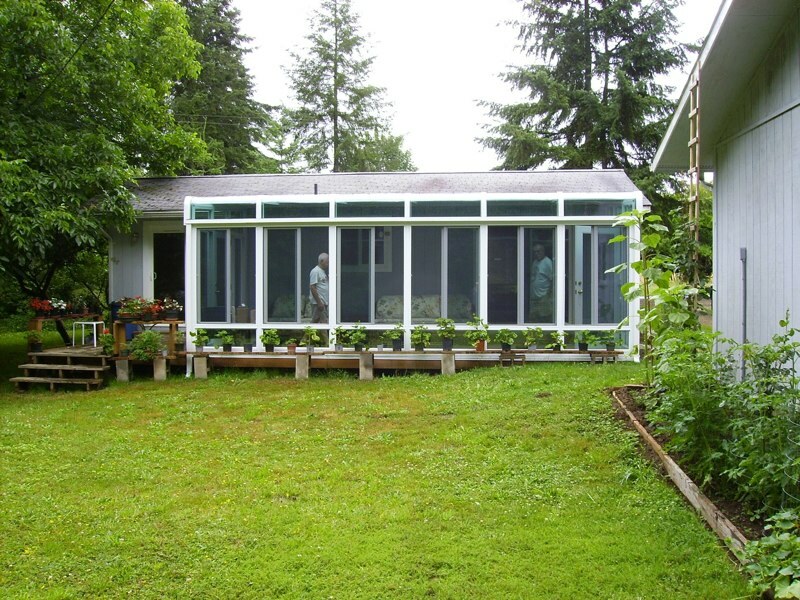 If you’re looking for a beautiful space for an at-home gym, an indoor deck space or even an in-home greenhouse, the TEMO solarium is the perfect option for you. 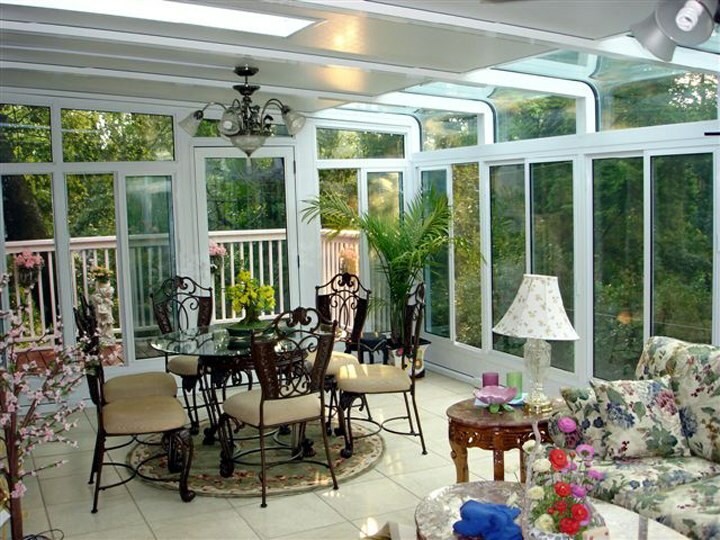 By adding a solarium to your home, you are not only maximizing the amount of light allowed to enter into your home, but you are also increasing the overall value of your home. 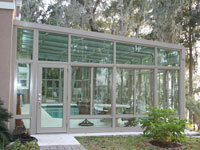 Built with energy-efficient glass that reflects heat when it’s hot and locks it in when it’s cold. The classic curve in solarium construction has timeless appeal, a simple symmetry and abundant natural light that beckons you to relax. 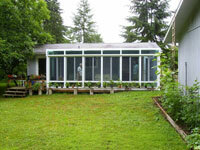 For more information about TEMO solariums and the installation options we have, contact us today.